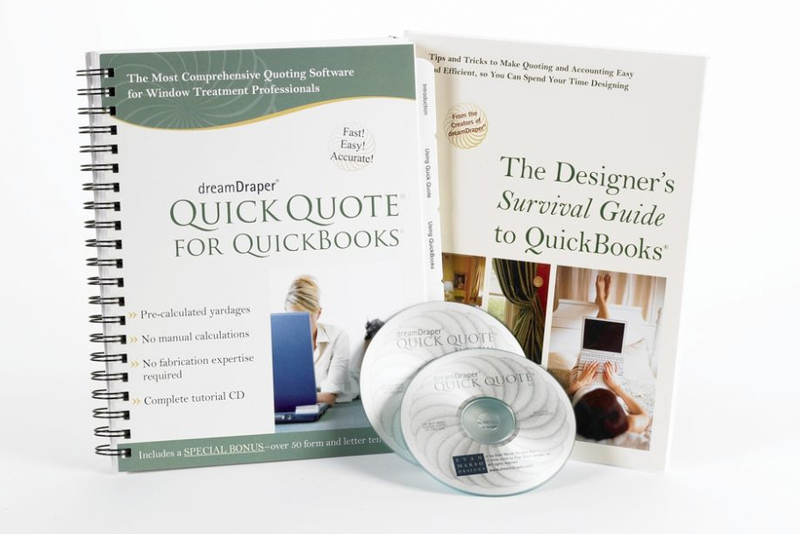 The very latest release of the DreamDraper design software is available to you wherever you are – in your office or while you are on the go. Accessible over the internet through a web browser, DreamDraper Online contains the full functionality of the G5 Gold edition for designing window treatments, room elevations, and floor plans. But the bonus is that you are no longer tied to your office hardware and now you have complete freedom. No more worries about installing the software, upgrades to hardware or operating systems, computer performance, RAM, or hard drive space. 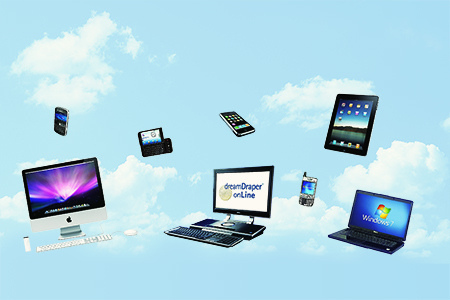 DreamDraper Online is accessible from virtually any computer, tablet, or other handheld device. All you need is a web browser and access to the internet, and you can start designing! You will always be using the latest release of the software – upgrades are included free! Plus you can store your design files on our server with the comfort of knowing that they are backed up daily. 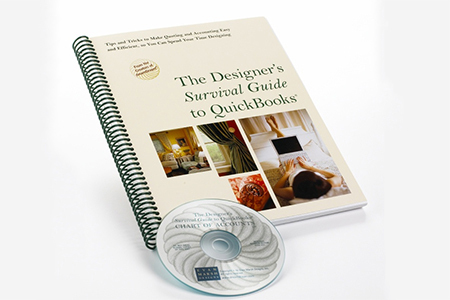 Includes the Quick Reference Guide. The Premium subscription includes the five add-on design collections (Bedding 1, M’Fay 1, 2 & 3, and Furniture 1) which are fully integrated into the Design Library and contain in total 1000 additional designs and design elements. This Premium E-Z Pay option is for a minimum three-month contract with a one-time $60 set-up fee followed by monthly payments of $49 each. After the first three months the contract continues on a month-to-month basis. The first month payment of $109 includes the $60 set-up fee. Upon confirmation of your order we will contact you on the next business day with account setup information.